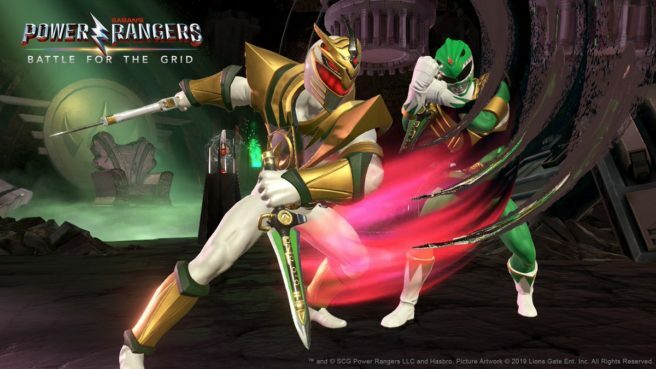 Today, developer nWay announced the final release date for Power Rangers: Battle For The Grid. The game will launch via the eShop on March 26. This is actually slightly earlier than originally thought. Initially, Power Rangers: Battle For The Grid was expected sometime in April. Not many will complain about getting the title just a bit earlier though.